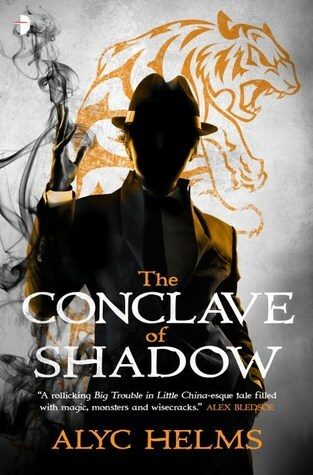 The Conclave of Shadows is the second book in Alyc Helms' Missy Masters series. You should definitely pick up & read the first book before you buy this one. Picking up where the superbly fun, ultra-twisty The Dragons of Heaven left off, Missy tries to re-establish normality in her day-to-day life in San Francisco. Her alter ego, Mr Mystic, has been hiding from the press attention and the clutches of Argent, the western world's premier (capitalist, corporate) superhero organisation. This is not to say that Conclave of Shadows is perfect. The second half of the novel is a bit repetitive - it feels like a character in a video game having to pass level after level, battling a boss at the end of each stage. And, after all the twists of Dragons of Heaven, the number of major plot revelations in Conclave feels oddly subdued. The biggest obstacle to my own enjoyment of the book is that there are too many characters. I kept forgetting who's who, especially among the male side characters. Then again, that is a particular problem of mine: I keep forgetting who's who in the organisation I work for: I have a rubbish people memory. That said, the series is definitely on my must-buy, must-preorder list from now on. Urban fantasy at its very best. 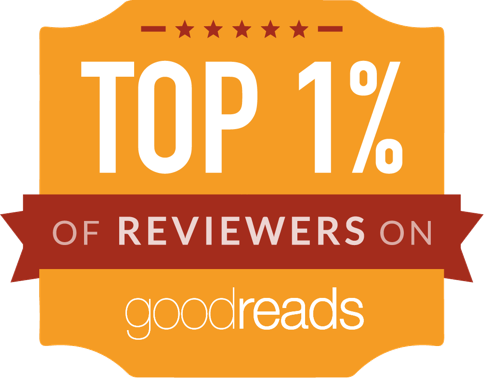 It's on a par with Ben Aaronovitch's Peter Grant series, Daniel O'Malley's Checquy series, Genevieve Cogman's Invisible Library and slightly superior to Chris Holm's Collector series. Thrilling, funny and fun. Go get it now!